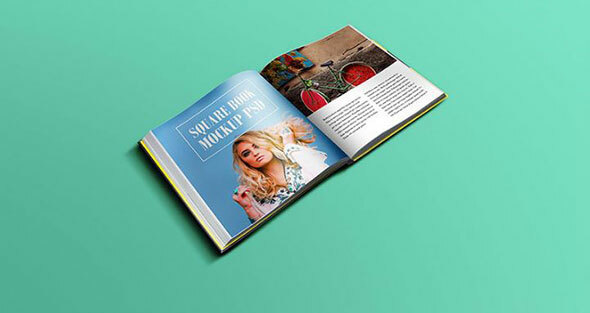 When a cover for a book, catalog, magazine, or other similar printed item, choosing the right mockup is very important and can help you show your work to a client or online, in a very professional, realistic manner. Showing your artwork in a realistic way will make your project stand out. It will be easier to see how it will look like on a hard copy and, therefore, less work for further modifications. 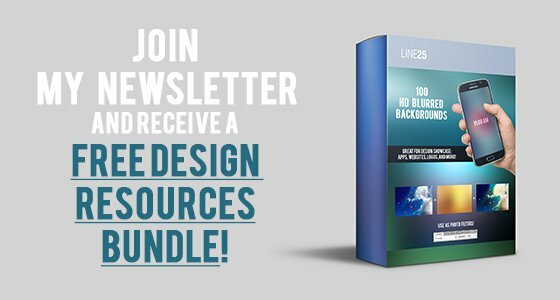 These mockups are pre-defined PSD files that illustrate books in different perspectives, open or closed, all with beautiful backgrounds. They are fully customizable, from colors, backgrounds, shadows, and other features. 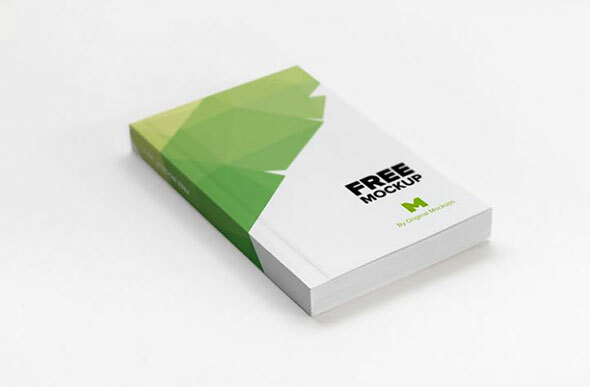 Adding your graphics to the mockup is really easy as they are created based on smart layers. Just insert your own design and you are finished. 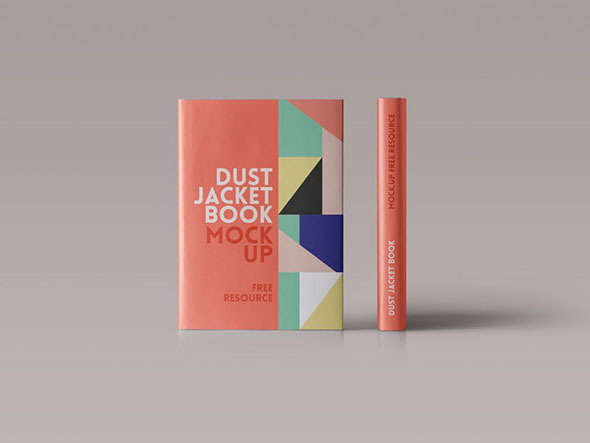 There are a lot of gorgeous free PSD book mockups out there. 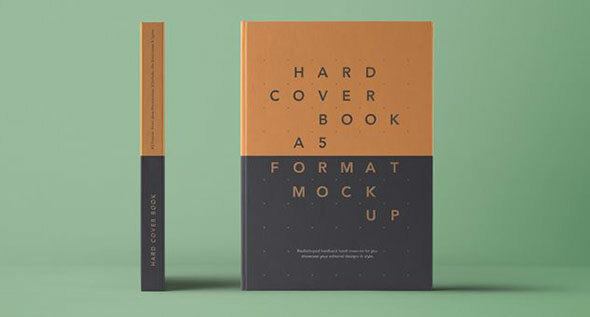 Check out this collection of 20 of our hand-picked favorite free book cover design mockups! This is great PSD mockup in a perspective view that shows your project in a more realistic way. 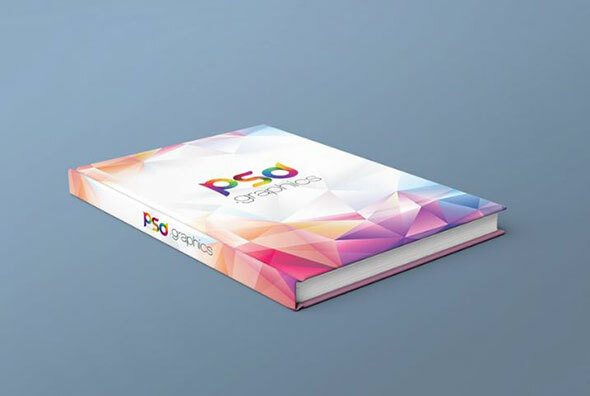 Check out this A5 PSD hardcover mockup. This shows the book cover and a little on the inside and it gives you a better image of your artwork. 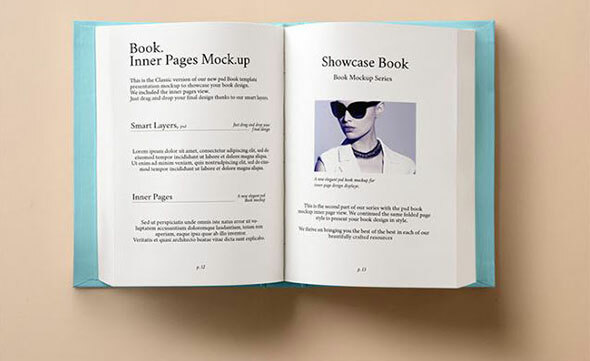 This great mockup has 3 different setting for the same book. Use them to display your work. 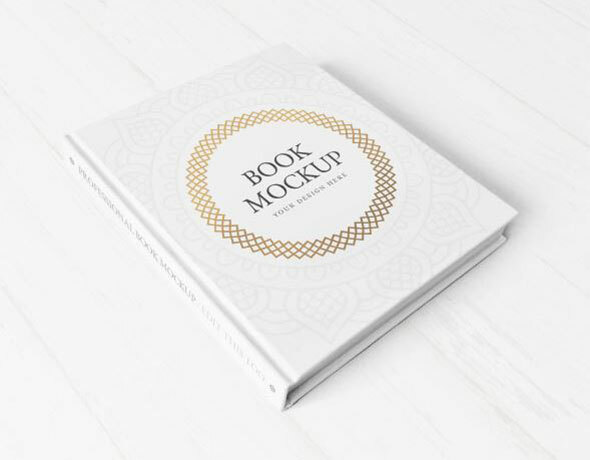 Here is an inside & cover of a book mockup that uses smart layers and allows you to easily insert your work. It has a variety of 3 nice wood backgrounds to choose from. 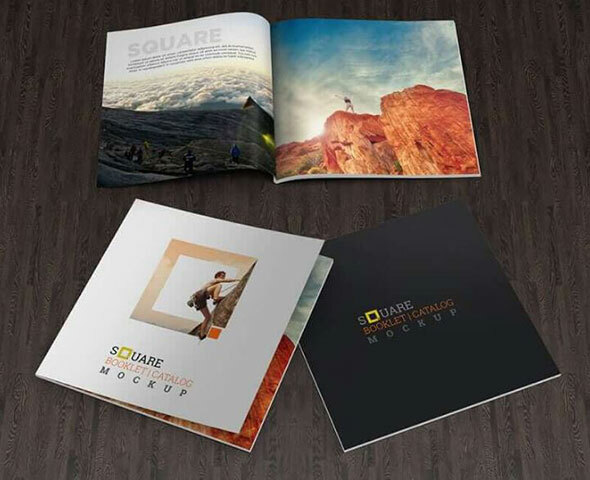 Look at this square PSD mockup that you can use for catalogs, magazines, etc. The shadow gives it a realistic view. 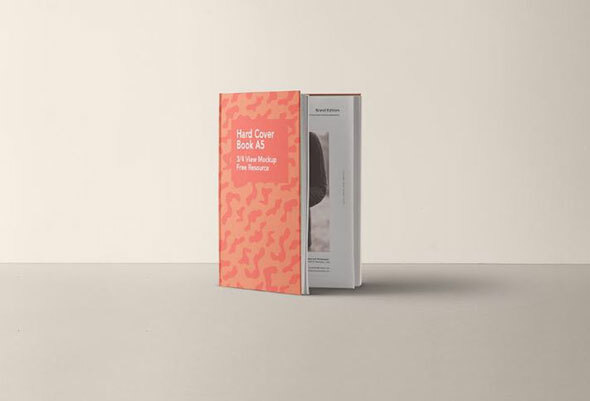 This is a simple book mockup with a realistic design, where the book is illustrated from 2 angles for you to choose from. 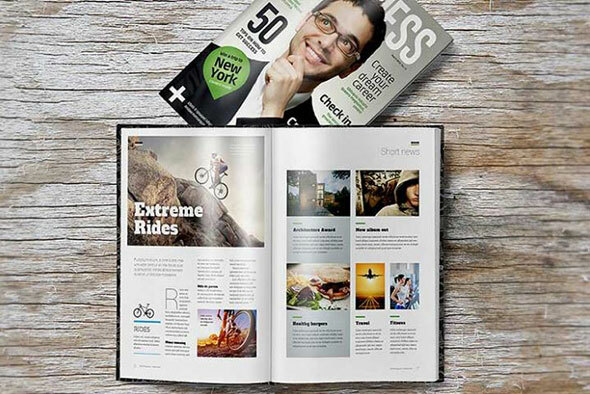 Here is another great book/magazine mockup that is very easy to edit and use. Just download the PSD, edit and you’re done. High-res mockup (6600 x 5800 px at 300 dpi) showing the side and front of a hardcover book. All-layered PSD file with smart objects. 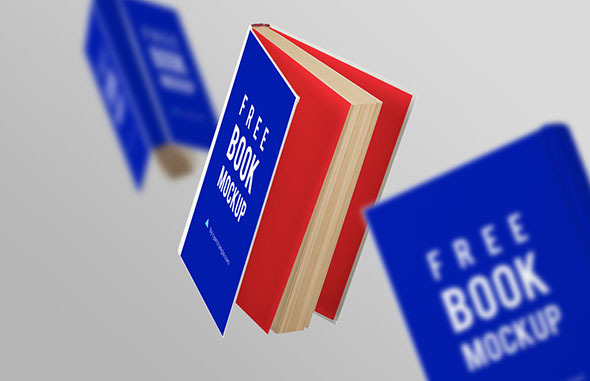 A big free bundle including ten mockups of hard- and softcover books from various perspectives. Separate PSD files with sizes around 2200 x 15000 px; all equipped with smart layers. This PSD mockup has an elegant and sophisticated look, with a clean design. Also, it is really easy to edit, all you have to do is edit one smart layer and it changes the whole cover. 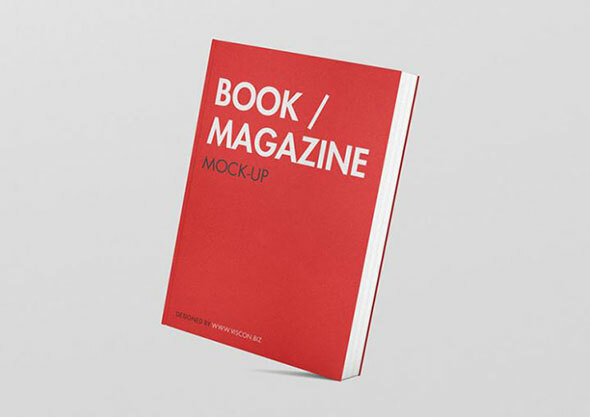 Check out another square book mockup for your catalogs, brochures, or whatever suits your project. 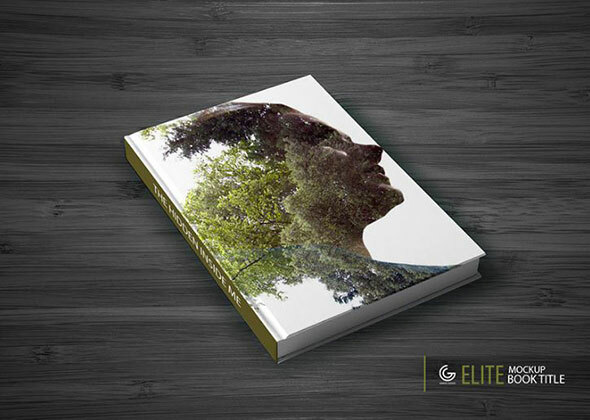 This PSD mockup shows an A5 book cover and side. 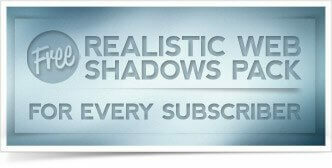 It is easily editable and the shadows give it a great look. 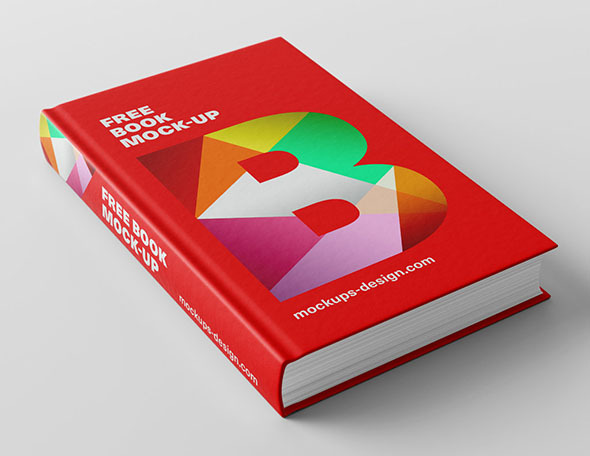 You can use this gorgeous free book mockup with a nice background to make your work stand out. 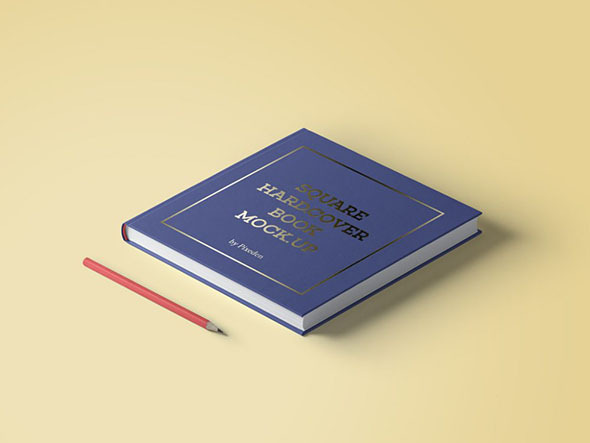 This is another great realistic book mockup for you to use. Just add your project to it, simple and easy. 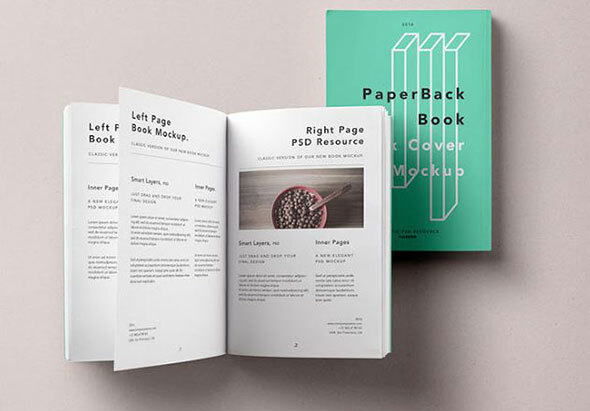 Add your own project to this nice open book mockup. It is fully customizable and it gives a realistic look to your project. 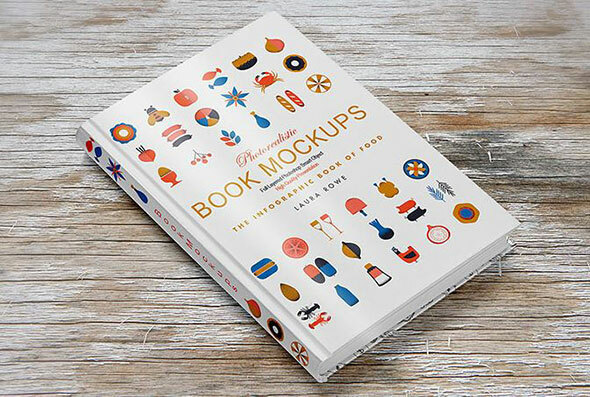 This is a great PSD book mockup. It has a photorealistic look and you can use close-ups at a high-resolution if needed. 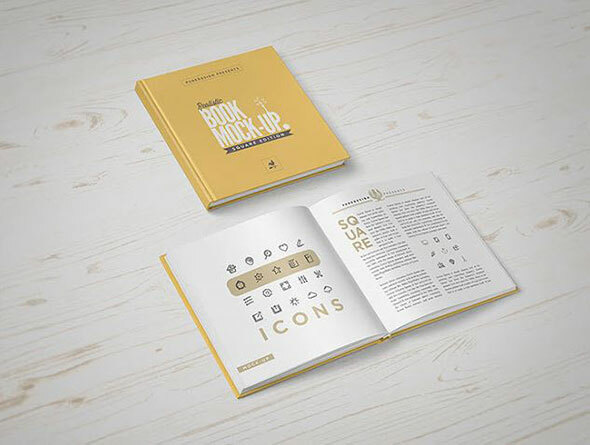 Check out this nice open book mockup where you can add your graphics nice and easy. Enjoy! 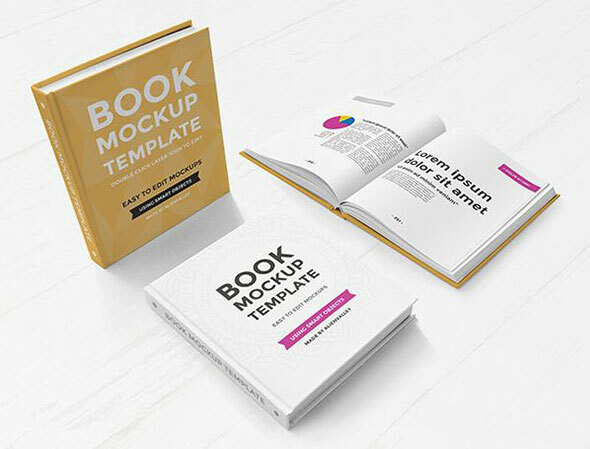 This is also a fully customizable book mockup with a realistic look. It comes with a nice wood background and is created using smart objects which make it easy to edit. The article really consists useful tools and resources. I am sure it will be helpful to many of us who seek the same information. 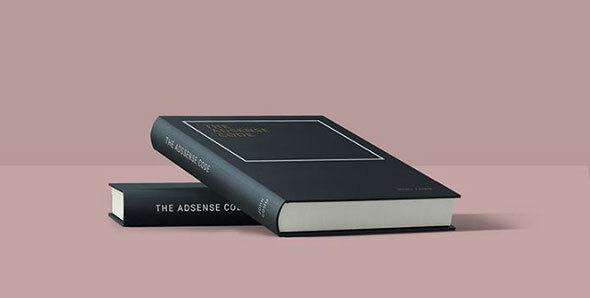 From all of them, I liked Softcover Book PSD Mockup and Paperback book Mockup PSD, among all, these two were good enough to attract! 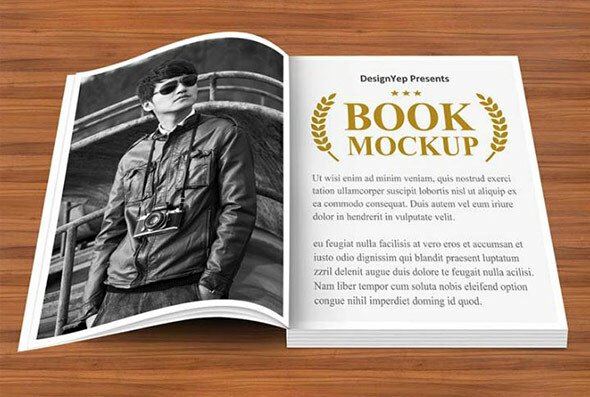 I understand how it is important to choose the right mockup to impress the client and audience.